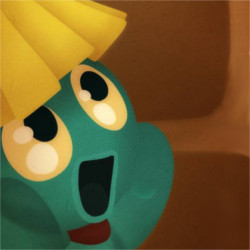 WAKFU Devblog - WAKFU, The strategic MMORPG with a real environmental and political system. The main WAKFU adventure continues with the arrival of the fifth and final chapter in the Quest of Nations. The epic final takes us back to Sufokia to explore its forgotten depths... Find out more about the new quest in Update 1.50: Lairs and Lizards in this devblog! While waiting for today's update, read all about the changes for Astrub Island with this devblog. This redesign aims to offer new players an immersive environment, and abundant content! [SPOILER!] The main adventure in WAKFU MMO is back with the fourth chapter in the Quest of Nations. This time the light is shining on Brakmar or should we say it's darkness... Discover more about this upcoming adventure in this devblog today! Do you remember?... Ogrest’s Chaos, the climatic disaster that changed the face of the world... Many were lost as a result of this catastrophe. Drowned in the torrents of tears, crushed by the power of the waves, sucked into the depths of the oceans, the inhabitants of the World of Twelve found a thousand different ways to die, but almost none survived. We are going to give a detailed explanation about the changes made to the acquisition rates of numerous game resources, as well as to the attempts each player makes with regards to the latter. 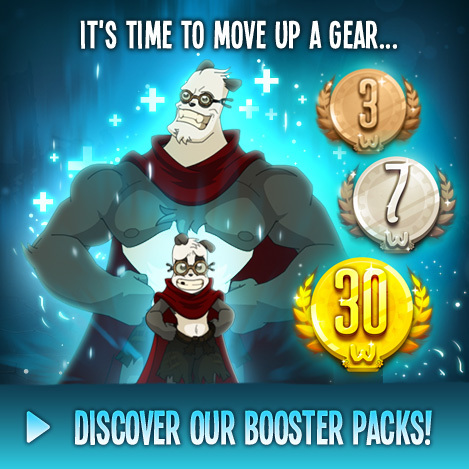 For the next major update of WAKFU, we’ve reviewed the attributes of all Epic and Relic items. Before you flip tables and make a mess, these changes are mostly positive! With Fhenris, we're going to reveal a little more behind the scenes of WAKFU to you. He's the lead level designer, who has been working on the graphical overhaul of Monk Island! Twenty kamas to go to the island of your dreams! Now that’s a golden deal, isn’t? You only have to pay for the boat ride from your Nation’s port once, and you get to be a tourist for the year! So, alright, yes, it’s raining, it’s dark, and it smells like an 80-year-old’s adult diaper. But what were you expecting for only 20 kamas? Speck waited to hear the first screams from upstairs before freeing himself from his protective prison. The sound of the nearby carnage made him shudder. As he headed towards the stairs, he noticed a pale reflection in one of the cages… the story continues in this second part of the Crocodyls' background devblog! In honor of Moon Island and its new zone, accessible in the next patch, we are offering you a series of background devblogs to gradually lift the curtain on its inhabitants: this weekend, the Legend of the Crocodyls will be unveiled! Want to know more about the Huppermage Class? We have just the thing for you! In this special Huppermage Class focused devblog discover more details about the class' spells and features. 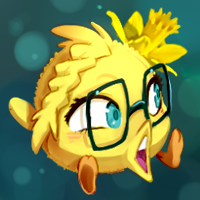 Ever since you got wind that a new class would be coming to WAKFU, many of you have been wondering what these Huppermages will bring to the game. Before the elemental mages reveal all their secrets, we’ll tell you a bit about their Huppermagic School. [SPOILER!] Remember, a few months back, the Quest of Nations gave you the chance of becoming a legendary hero. Today, the adventure continues with Chapter 2: The Archaeologists and the Buried Temple! A new adventure awaits you in the recently released WAKFU Raiders! Assemble a team of super powerful warriors and kick the butts of all those who dare stand in your way! At the end of the road gifts for your favorite MMO Game and all the answers to this world’s anomalies lie waiting for you... But which world are we talking about? Hmm... Do you know Yakusha? This is the last Heroes System Devblog, which will focus on the service rates for this system. Many of you have been asking about this and reacting to the news of this pay-to-play system. Here are some final comments before the service is launched on the 29th of September. This is the second Devblog on the Heroes system. We’re going to go into more depth on the whole idea behind companies, on how they work exactly and on the gifts that are associated with the system. While taking a stroll on the island of Forfut, you may catch a glimpse of old Viktoria-Franka Enstein and her vile dog Kooki: she walks her dog along the walls of the Miseryeum. The Miseryeum… A dungeon at the crossroads of life and death... Who will be brave enough to face Mama Z? 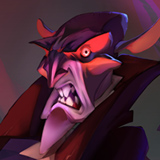 It’s finally here: the Devblog on the Heroes! Following the announcement of this new feature on the forum for the various betas, many of you had questions. Now it’s time to give you some more details. We’re going to be devoting three Devblogs to this topic, with each post focusing on a specific element of the upcoming feature. Hi everyone! 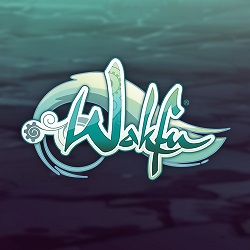 For those who aren’t familiar with my articles, I’ll be giving you an insider’s perspective on the major changes in the works for WAKFU. I’ll try to explain our choices, our constraints, the directions we’re taking, etc.